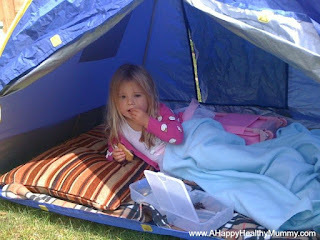 A Happy Healthy Mummy: Camping - the healthy holiday! One of the most positive aspects of camping is leaving behind the buildings we spend so much of our lives in - be that home, school or the office. Instead of being cooped up indoors with central heating, air-conditioning and electrical and electronic appliances, getting back to nature allows us to breathe in fresh air - with more oxygen and less pollution. And more oxygen means a release of the feel-good chemical serotonin in our bodies, which is turn gives us more energy and makes us happier. Being outside also exposes us to more Vitamin D from the sun, higher levels of Vitamin D are linked to strong bones and a decreased risk of depression, high blood pressure, heart attacks and some forms of cancer. Being away from the stresses and strains of everyday life (and potentially beyond the reach of mobile phone reception and wifi) further helps us relax - and without artificial lighting and the glow of sleep-sapping screens you should be able to reset your body clock in line with the natural day/night cycle. Heaven for the insomniacs among us! Camping can be physical - and that starts before you've even left home as you wrestle your gear into a backpack, your car or a roof box! When you arrive you'll need to put up your tent and set out your bedding and cooking facilities. Odds on, that's more lifting, reaching, stretching and balancing than you usually fit into your day. Better still you can get the whole family involved in the fetching and carrying - making sure even the slacker in the group joins in! Depending where you're pitched you might find you'll need to gather and chop firewood, at the very least you'll need to fetch and carry water and you'll certainly spend more time walking about - even if it's just across the site to the shower block! Without your TV you're far more likely to instigate and join in a game of football, cricket or frisbee to keep yourself entertained - and spend some time chasing around with your kids. 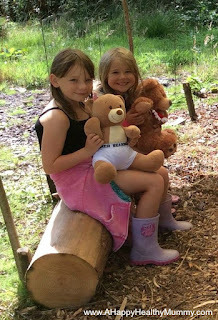 You might even be involved in some den building or rope swinging! While kids are great at wearing themselves out when they camp, it's good to join in and make sure that they'll be ready to slip into their sleeping bags when the time comes. Specifically when it's wine o'clock and you want to chat to the other grown-ups! Camping also combines well with walking, hiking and biking trips, since you'll likely be near some great scenery. The New Forest is great for that. Another great part of camping is the social aspect. 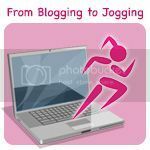 If you're just with your own family, it'll give you all an opportunity to reconnect away from modern day distractions - be that emails from your boss, the demands of studying and school or household chores. 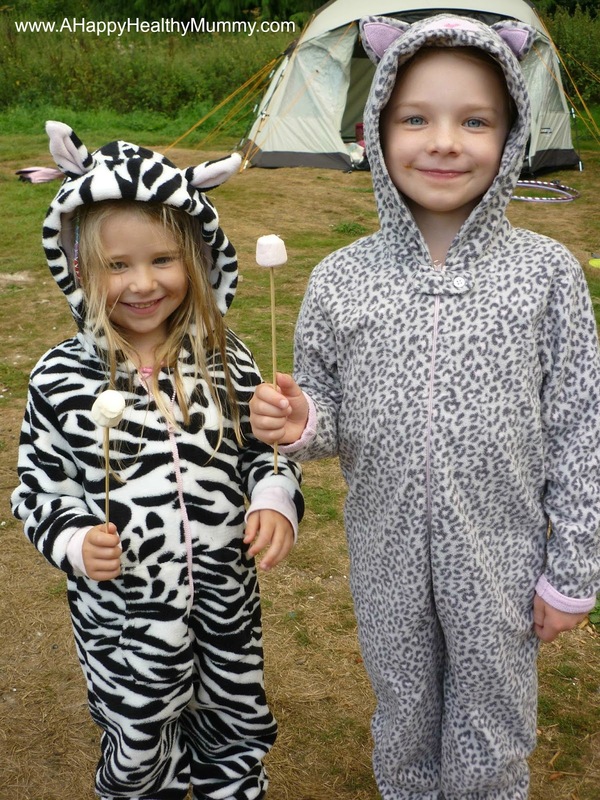 Alternatively camping trips are another great way for whole groups of friends and family to meet up for some quality time - sharing meals, activities and the occasional weather disaster! If necessary you can stay up talking all night to catch up! Taking time out for yourself, your family and your friends will reduce your stress levels - which is never bad thing for your health. Socialising will also help combat feelings of isolation and depression. It's easy to stock up on processed food for a camping trip - feeling like they'll be no decent cooking facilities and that opening a packet is the perfect solution (and maybe give you a break from kitchen detail). But camping can also provide you with the opportunity to leave junk food and take-aways behind you - and try out some new recipes. If you're brave and hardy you might be able to 'forage' for some food - I've seen people pull mussels from seaside rocks for a campsite meal - and anyone can enjoy picking blackberries. You might also be sited close to a farm shop or other outlet for local produce and fresh foods. But you can also take nuts to snack on, fish and beans in cans, fresh or hard-boiled eggs and use a BBQ to grill lean meats and veggies. Wrapped and cooked in foil, potatoes, corn on the cob and other veggie mixes are also a filling and nutritious option on a campfire. Plan ahead and cook some oat bars or wholemeal muffins to take on your trip - great for breakfast or as a snack. Home made soup in a thermos or warmed on a burner is also a great first night meal. For a sweet end to your meal bake bananas or put slices of pineapple onto the BBQ until they caramelise...yum! So, what are you waiting for? Look around at some camping options - and get going! This post was sponsored by Cotswold Outdoor. 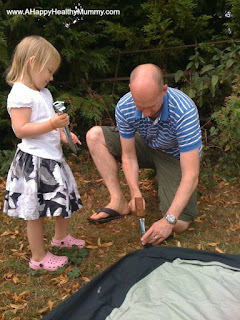 I love the idea of camping (and have often done it abroad) but worry about waking up in the night cold in the UK! Maybe I just need to invest in some decent sleeping bags! If we had more outdoor space (i.e. a garage) I would definitely be tempted to purchase some camping equipment of our own. 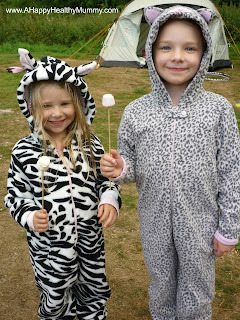 We did go glamping a few years ago and that was great fun! I actually take duvets! My husband forced us to camp with sleeping bags once and it was really cold. Since then he has accepted there's no reason to not to be comfortable!! !